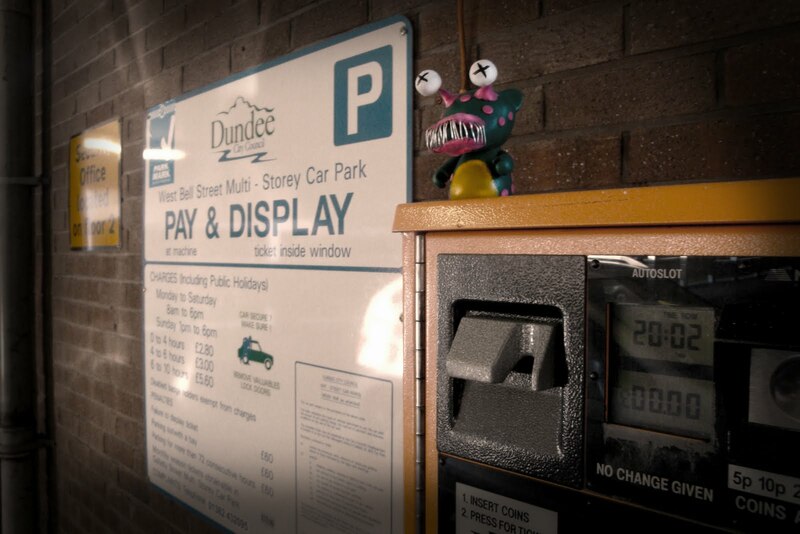 A couple of weeks ago I took part in a photography class at the DCA in Dundee. The class was called ‘More Than a Snap Shot’. 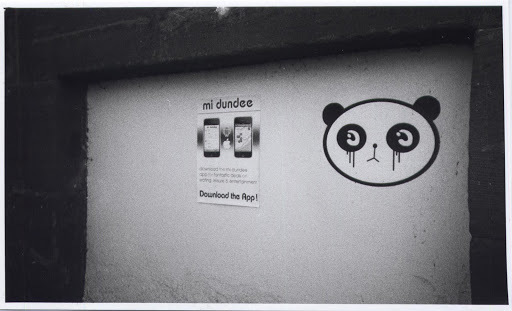 I took a black and white disposable camera and went around Dundee taking snaps. The goal of the class was to think about each shot you take and make the most of the disposable camera. 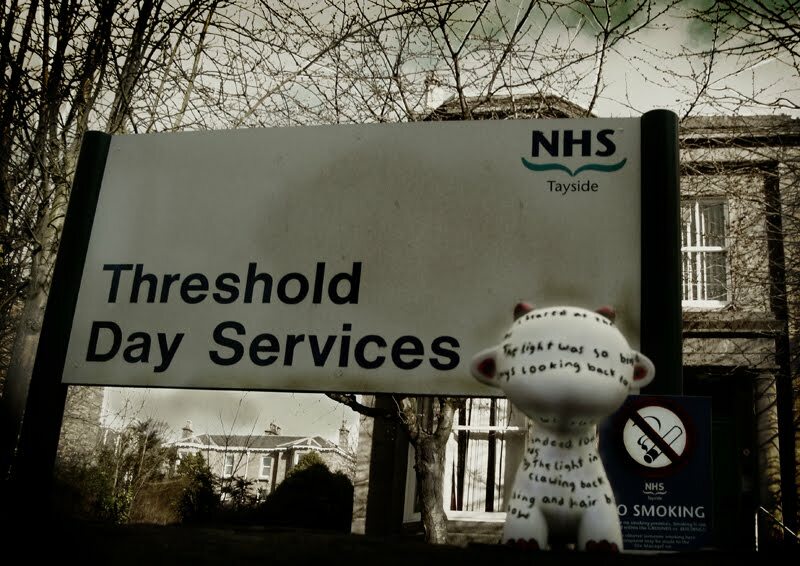 Following a specific route I was encouraged to look at the world differently and find things that you would normally walk by. It was a bright sunny day with brilliant shadows being cast. I saw this as a chance to take some abstract shots. 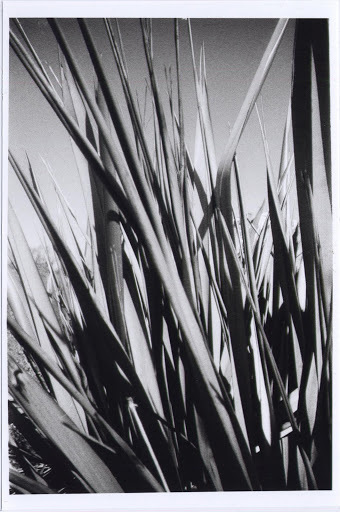 Most of the class was spent in the dark room developing the photographs. 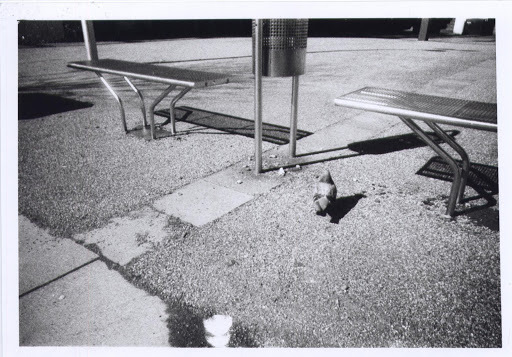 This was my first formal photography lesson and working with the disposable certainly helped my understanding. 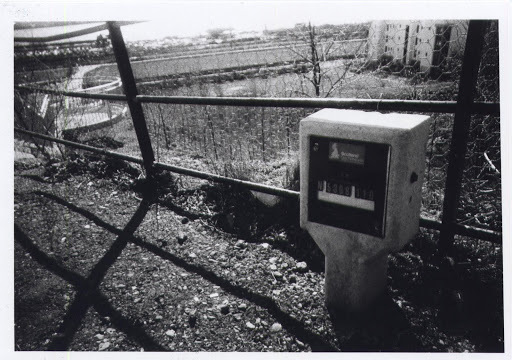 The dark room, although complicated at first, was a great way to see your photos come to life. 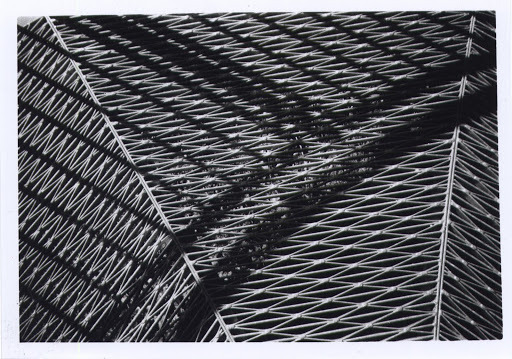 The processes took a while getting used to, but It was an enjoyable way to develop photos. Having used Photoshop and a digital camera for so long I decided that I needed some proper instruction and a chance to formally learn the craft of photography. Working in the dark room certainly gave me this opportunity. Having a digital camera and a copy of Photoshop makes it too easy just to point and click. Although time intensive, knowing that you have a limited amount of film and a limited amount of time to process the images certainly makes you think before you just start snapping. I expect to see a massive improvement in my photographs from now on as I will take the approach of thinking about the shot and taking ‘More Than a Snap Shot’. Yes the title of the class was well names. 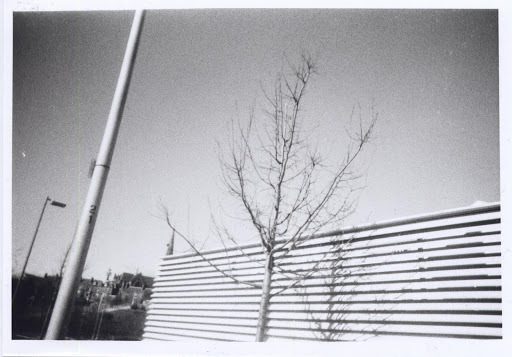 Soon I will have some more photos developed that I’ve taken with my lomography camera. They’ll be posted up here as soon as they’re ready. Until then a selection of the photos I had developed from the class are below. 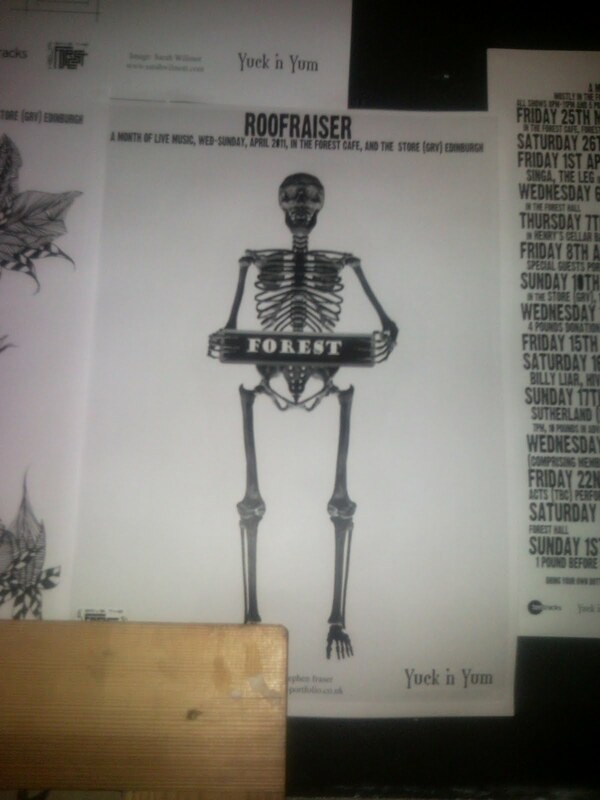 Roofraiser gigs to save the Forest Cafe. 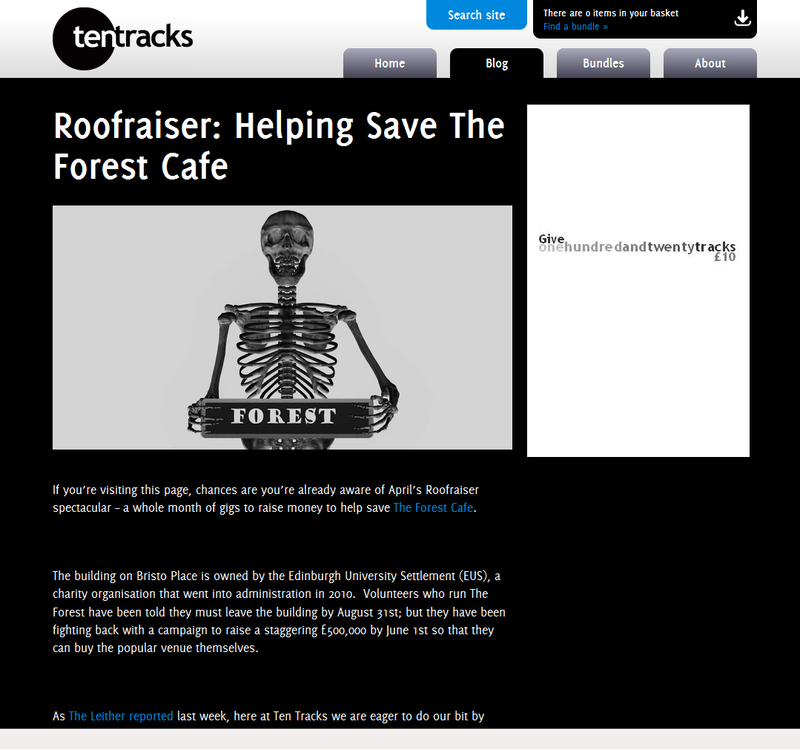 The Forest cafe in Edinburgh is in threat of closure and having a series of gigs to raise some funds. The event is called Roofraiser and 10 posters designs were chosen to promote the gigs. An image of mine has been chosen and is currently posted around the Forest Cafe. 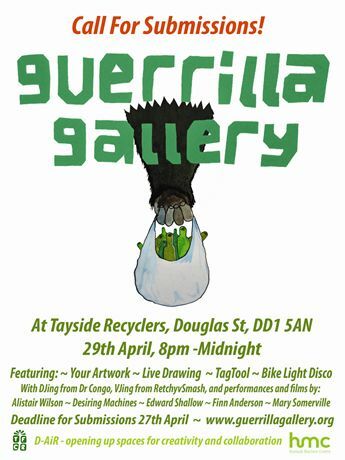 There has also been a small magazine created by Dundee based art collective Yuk n Yum to promote the event. The gigs are being curated with mp3 download site tentracks. They have chosen my image for their blog post on Roofraiser. Cool!!!! 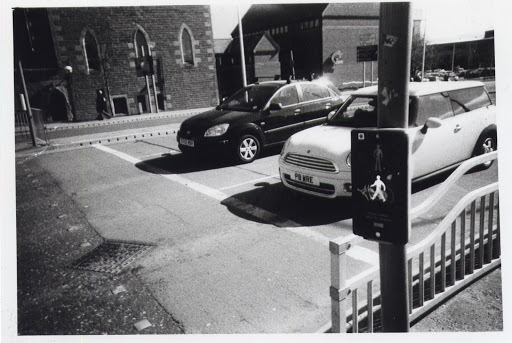 An image of mine is on the Papergirl Bristol Blog. The Parlour, 31 College Green, from the 5th till the 13th of April, 2011.